I am extremely happy with the quality of purchase made. On how comfortably and sturdy the chair is and especially how fast the delivery was during the hectic holiday season. They look wonderful and completed the perfect look of my dinning. They replaced 2 of my antique pressed back chairs and match our table perfectly. I weigh 265lbs and they don't wobble or sway when I’m sitting on them. I'm very impressed with the we quality, size and sturdiness. 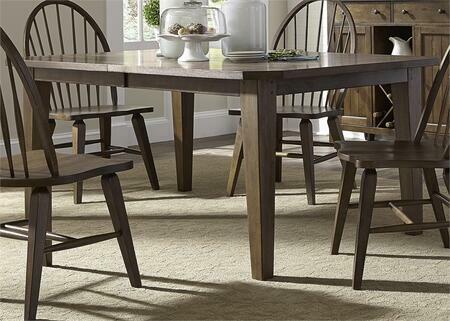 This is a great simple chair that goes well with the matching table. 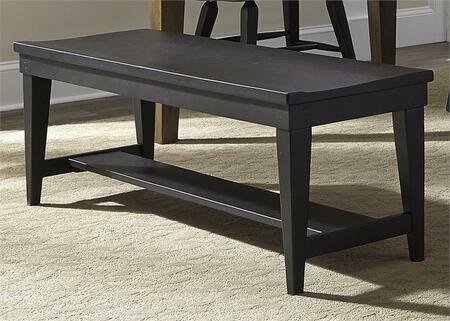 It is much sturdier than the bench I had and I have no scratches on the wood after six months. My wife and I are very impressed with the quality of these chairs. We still can't get over how well they are put together. I received a lot of compliments about the chair even though they didn't come with dining table. They match perfectly and was very affordable. 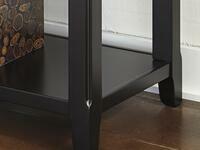 They are a nice heavy, solid wood chair and the finish is quite nice. Once they were assembled, I was so happy with them that I gave up my old chairs, and that is saying a lot. I've been looking for years for something like this. They match our table beautifully. Seems like a good quality and has an elegant style to it. These chairs are fabulous! I have been looking for this exact style for over a year at an affordable price. 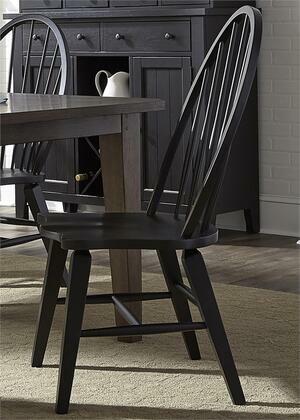 They make perfect accent chairs in the bedroom and look beautiful at the dining room table. 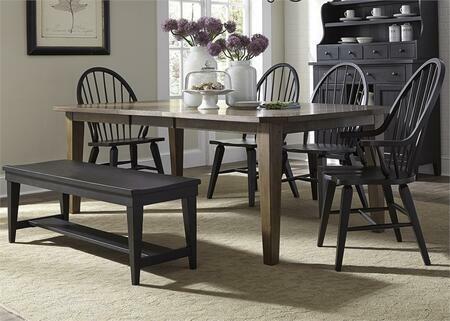 The chairs were the perfect pick to go along with my new dining table that I purchased on your site at the same time. The chairs are a good height, especially for my son who now LOVES eating dinner at the table.